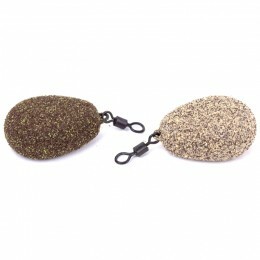 Designed with a high food value, Big Carp Method Mix is a blend no big fish will resist. 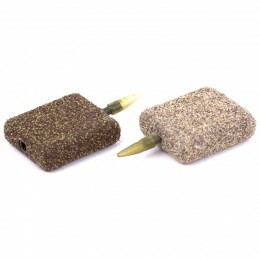 Packed with one of the best attractors and food sources. 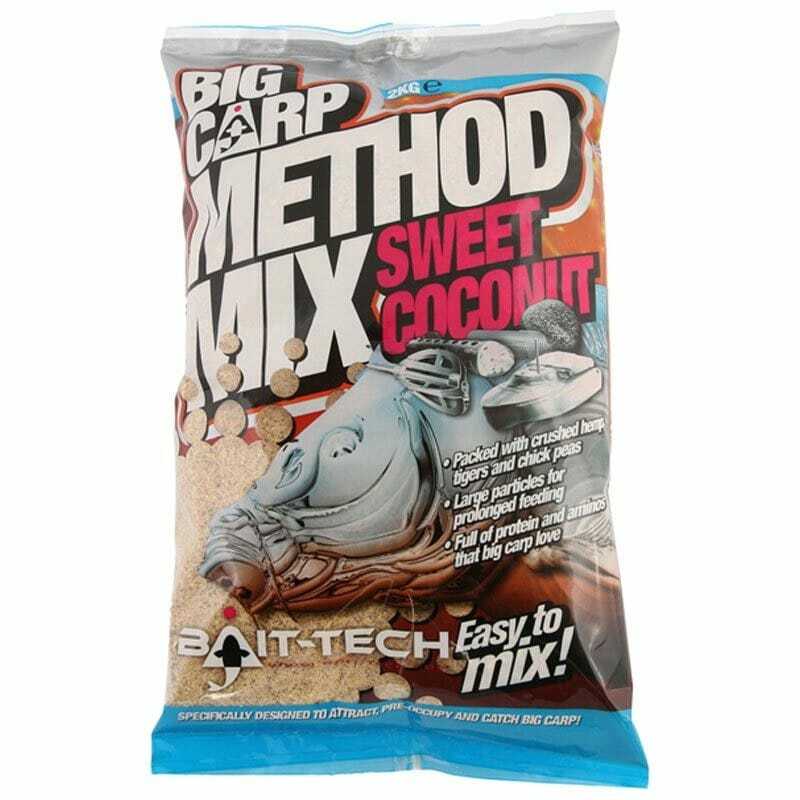 Sweet Coconut - This mix will not only attract big fish but keep them feeding as they graze to find the crushed hemp, milled tiger nuts and other key particles in this rich amino packed bait. 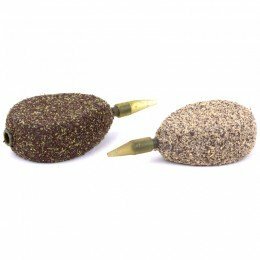 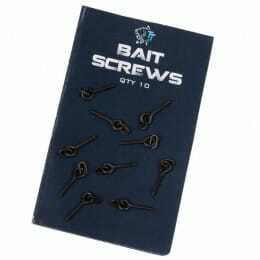 2kg bags offer great value but with enough bait to last the session when moulding around big feeders. 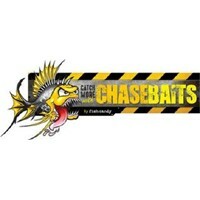 Big hits and instant bites – method fishing will never be the same!